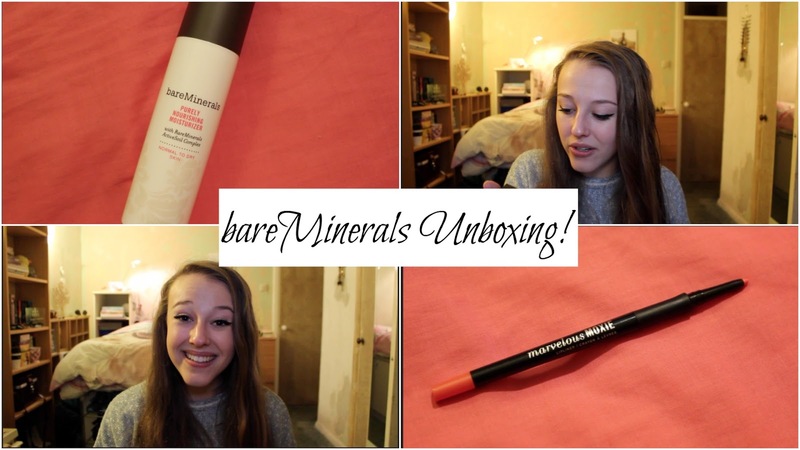 I was lucky enough to win a makeover with bareMinerals, and I got to keep the products they used on me! So here's me gushing over everything they sent. And they seriously sent me a lot, I feel very very lucky :) so thank you bareMinerals! Hope you enjoy the video!